In a modern office layout, space planning and optimization are essential for business growth. 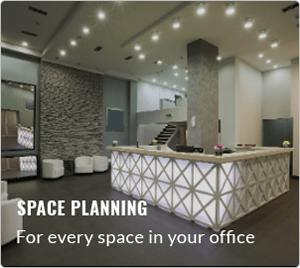 Right from the onset, you should know how much space should be leased for your business premises and how to utilize it completely. Under-utilized spaces become a burden on the enterprise while too little spaces will constrain the productivity of your staff. To fill the gaps, you need professional space planning. Whether you are relocating to a new office or renovating an existing workspace, there are many challenges to be faced in the planning stage. Fret not. We are here to help with our expertise and decades of experience in office space planning. We rely on practical aspects covering the structural requirements and the business culture prevailing in a workplace. It begins with comprehensive discussions on the critical issues related to the working environment. We take every effort required to design optimum spaces that improve the efficiency and productivity of the employees. Every step is to be taken in the right direction. 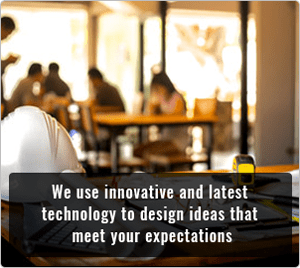 Our experts will talk to you for determining your business objective from a long-term perspective. We analyze the data to understand the patterns of space allotment and aesthetic requirements of an enterprise. Using this data, we can help you in regulating the square feet needed per person in your office. 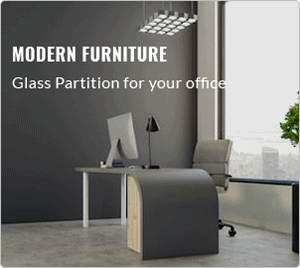 What types of spaces will be required in your office in terms of enclosed cubicles and open spaces? What type of conference rooms and meeting spaces will be required? What are the Circulation Factors affecting the business activities? It can be daunting to envision a proper office space planning without answering these questions. Our experts will assist you in understanding all the key factors and parameters that should be considered in this regard. As s result, this revamped office will be the perfect fit for your business. Effective and productive teams will accomplish great work and go extra mile for clients. Day or night jobs at your convenience. Honesty isn’t a business policy, it is a state of mind. We do not like variation order either.